NB. A small handful of people on #Nauru (not 70 as falsely stated by Peter Dutton) do not want to accept US resettlement. They are parents, forcefully separated from their sick partners who are in Australia. One parent must agree to permanently relinquishing their children. 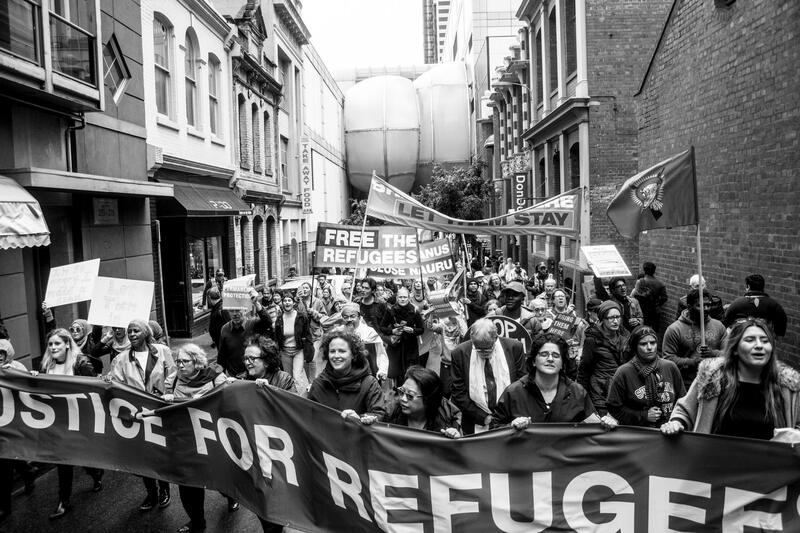 3/10/18 – Why no compromise on Manus and Nauru? 22/8/18 – What is resignation syndrome and why is it affecting refugee children?